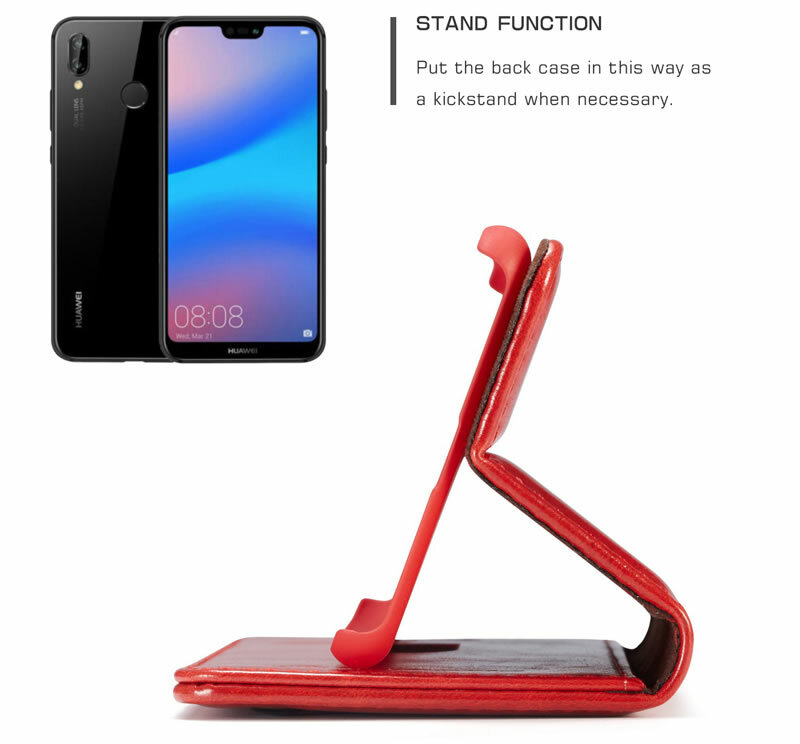 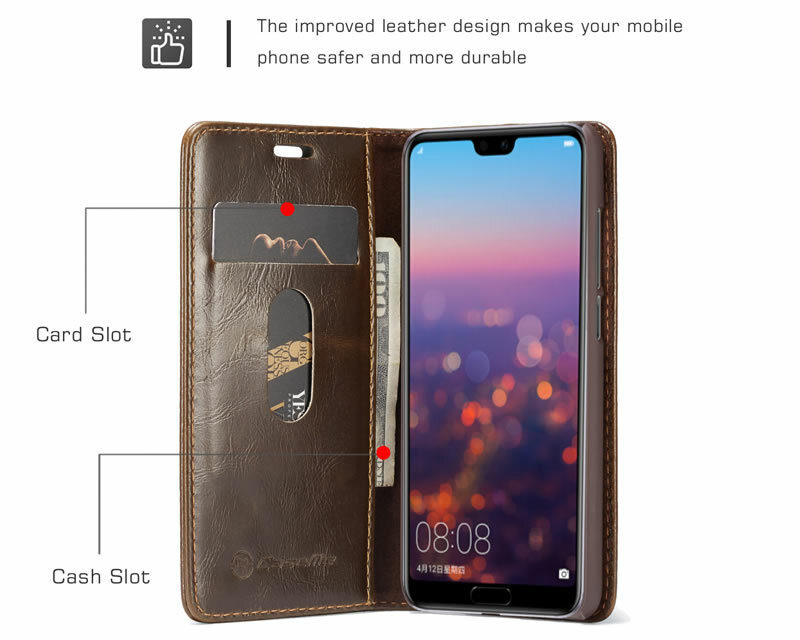 Free Shipping, Buy Genuine Original CaseMe Huawei P20 Pro Flip Leather Wallet Case with 1 Credit Card Slot + 1 Bill Card Slot at Casemecase.com. 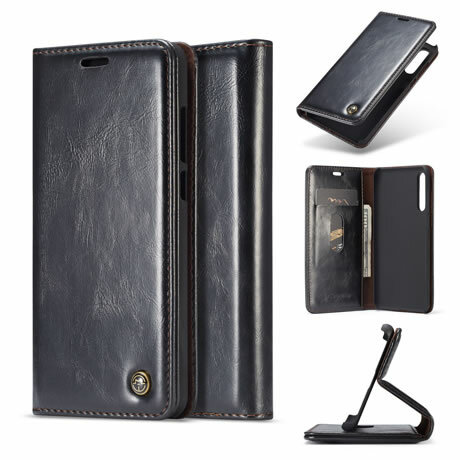 – 1 Credit Card Slot+ 1 Bill Card Slot. 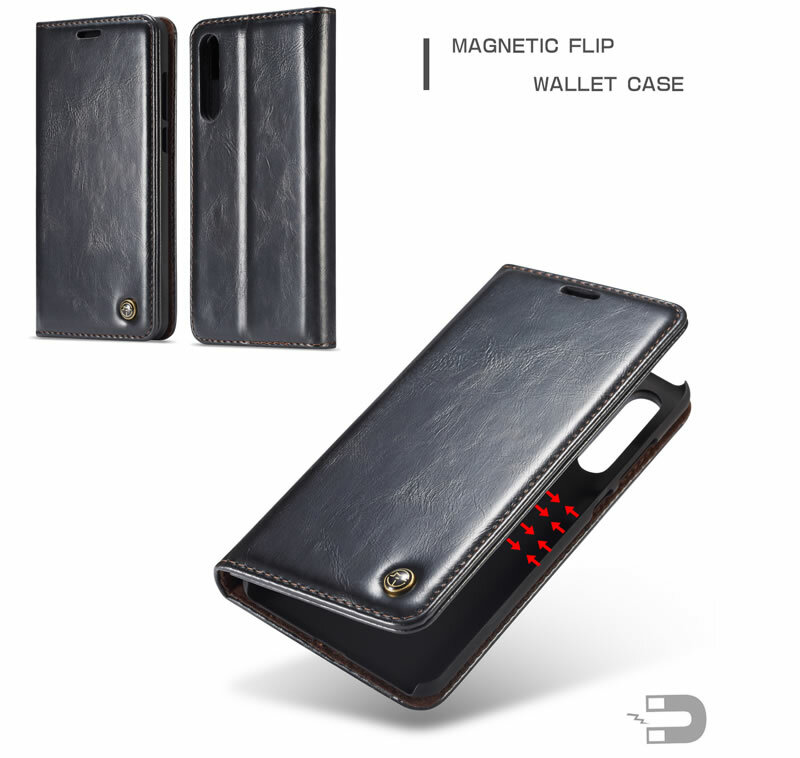 – Easy access to all ports, buttons.